During this weeks WSJDLive event, Magic Leap has released some new footage demonstrating their new augmented reality technology. Magic Leap has received funding to the tune of over half $1 billion previously and is now currently building a digital light field projection display, but has yet to be unveiled. 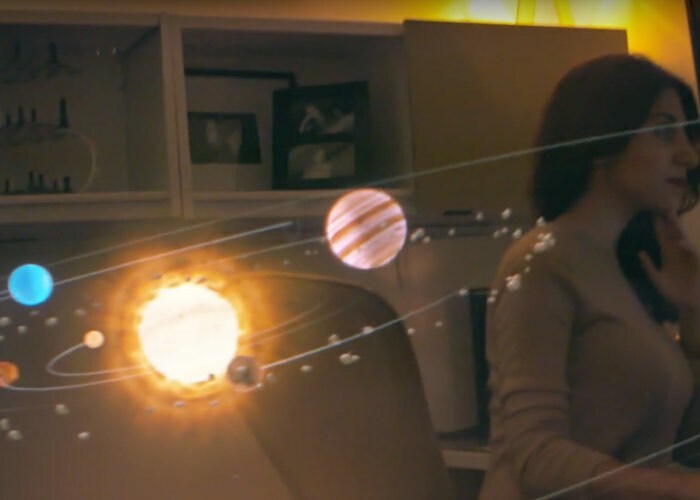 “shot directly through Magic Leap technology on October 14, 2015. No special effects or compositing were used in the making of this video.” CEO and founder Rony Abovitz explained during the event. As soon as more information is unveiled as regards the technology that Magic Leap are creating together with costs and worldwide availability we will keep you updated as always.